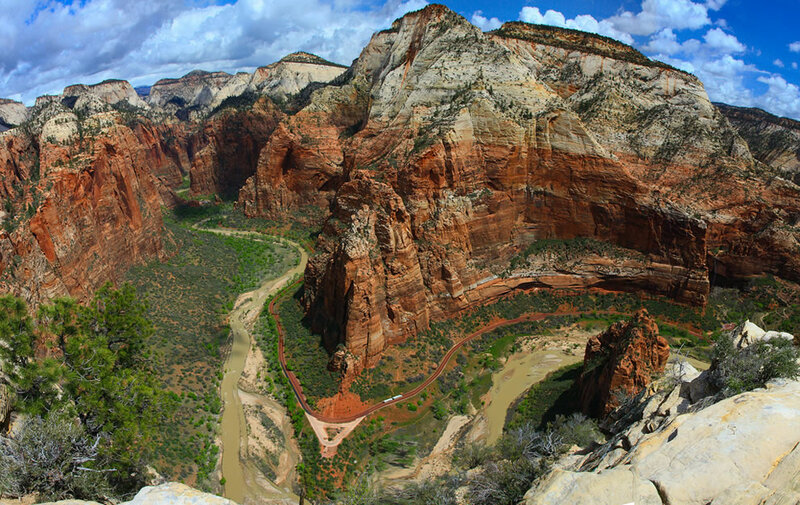 Zion National Park in Utah came in as the 7th most visited national park in the USA during 2011. You stand in the wide open surrounded by massive cliffs, or you can hike into the narrow slot canyon. The 229-square-mile park offers mild ‘leg-stretcher’ walks or seriously strenuous adventures. The majestic natural beauty calls out to nature lovers and adventurers alike for rock climbing, canyoning, rappelling, backpacking and hiking. Where else can you see both a place for Angels and a subway created by nature?